Glen Roy is a c1854 Classical Revival dwelling in Gloucester, VA overlooking the Ware River. The dwelling retains the majority of its historic character and features, including original windows, floors, and interior woodwork. 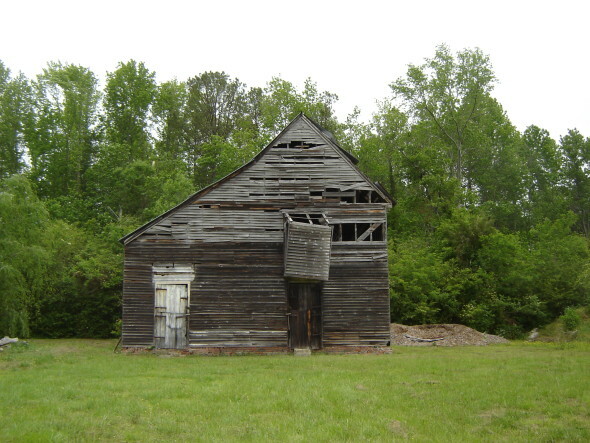 The area surrounding the home also features two archaeological sites and sixteen outbuildings, making it a relatively intact plantation complex and providing a nearly complete picture of early life in the County. The homeowners began the project without knowing about historic tax credits and hired CPG to retroactively apply to the program. As a result of the project, the dwelling’s many character defining features were retained and restored. They were also able to modernize the home’s kitchen, bathrooms, and systems. 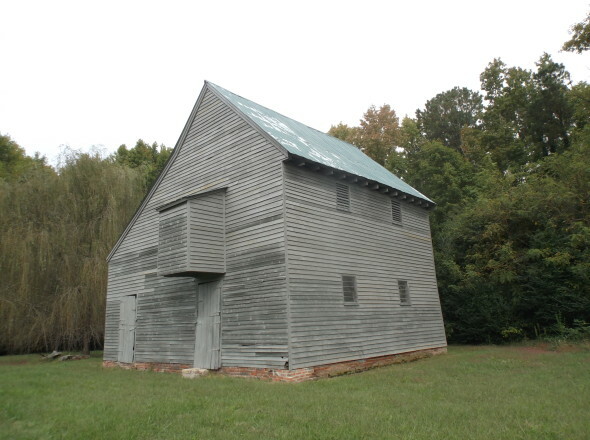 The scope of work for the project included restoring not only the main house, but many of the secondary historic resources on the property, including the grain barn (c1854, pictured), carriage house (c1900), and schoolhouse (c. early 19th century).